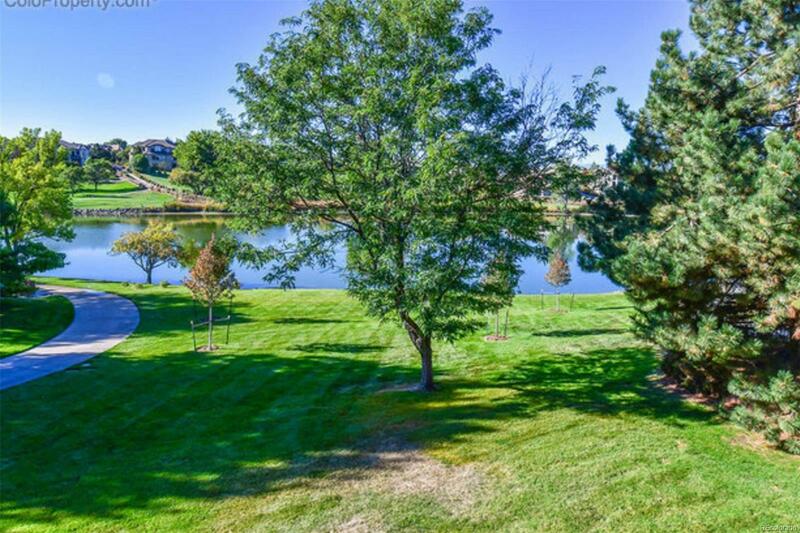 Newly remodeled ranch enjoys golf course & Jackson Lake views from an incredible deck,sprawling lot with no backyard neighbors. Kitchen has generous Granite counters, stainless steel appliances incl convection duel fuel oven/stove & smart fridge, Rotunda eating nook. Large laundry w/built-in cabinets opens to 3-car garage. Main floor master w/walk-in closet, luxury bath. 3/4 bath adjoins main bedroom. Lower level offers family room, rec room w/wet bar & wine closet, flex room, three beds, mother-in-law suite.